The expression pretty as a picture doesn’t always ring true. Despite your best efforts your skin might look pale, you’re eyes red and your cheeks a tad too rosy. Well fear no more! 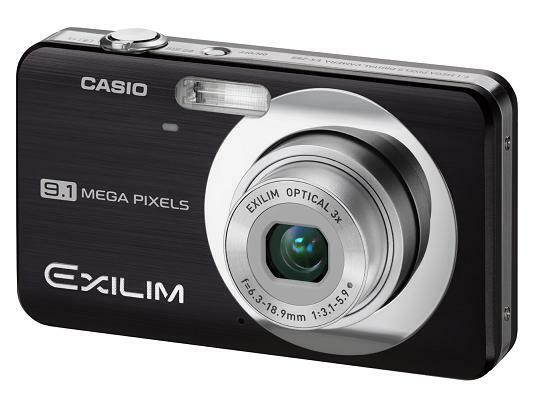 Casio has launched three new models in its EXILIM range, all with a Makeup function. It’s basically a high quality processor that adjusts shadow filters to give you clearer skin and brighter eyes. You can either edit it yourself or use the preset button the EX-300 to adjust it with one click. Sadly, application of lipstick is not included, maybe it will be in the next upgrade? 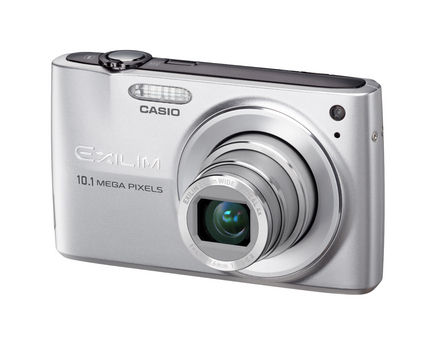 The EX-Z250 and EX-Z85 both have 9.1 megapixels and the EX-Z300 has 10.1. They have new processors which should help make images clearer and balance out shaky hands as well. You get face recognition, and Auto Shutter function to take pics in quick succession. Perhaps you should be more excited about the fact that you can customize the menu into different colours, and even match it with one of the eight colours the camera is available in. You can get it in silver, black, vivid pink, pink, blue, green, brown and orange. It does have more than superficial specs though, as you get a 28mm wide angle lens which has a 4x optical zoom. 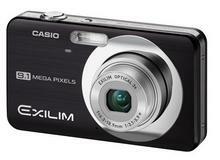 The EX-Z300 model has a 3 inch LCD screen and takes captures video in HD at 1280×720 pixels. The EX-Z85 has a 2.6 inch screen and it clocks in at 19mm thick. Full specs aren’t fully available on the range but they’ll be available in September at £229 for the EX-Z300, £199 for the EX-Z250, and £149.99 for the EX-Z85. Archos releases 3 new PMP&apos;s, the Archos 5, Archos 5g and Archos 7!